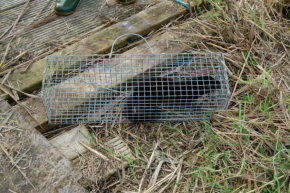 Water voles are protected under the Wildlife and Countryside Act. 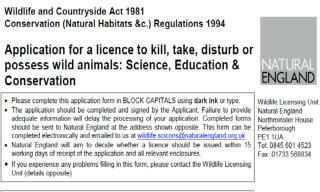 Developments which impact upon them or their living environment require a conservation licence. 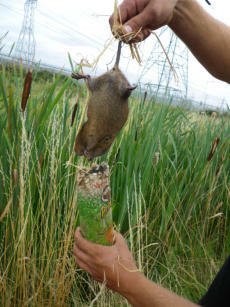 Water voles have commonly survived in areas of the landscape where agriculture is unviable. In urban landscapes they can inhabit uninviting environments. 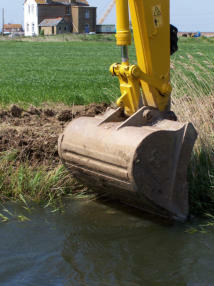 Development projects can have a significant impact on their survival. They do not displace easily and will readily attempt to return to their original territory Often the only alternative may be to trap and remove then outside their breeding season and there is significant evidence that this process can work well. 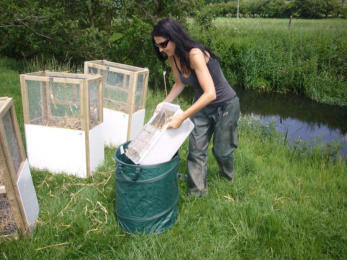 They must be released back into environments which offer good food and cover and these landscapes take time to establish. These habitats if sufficient quality can provide a sustainable future for large reintroduced populations. 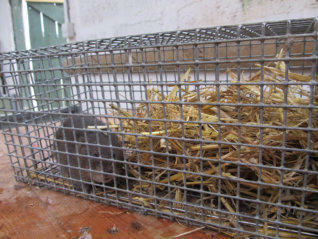 Mink control is imperative their long term survival is to be secured. 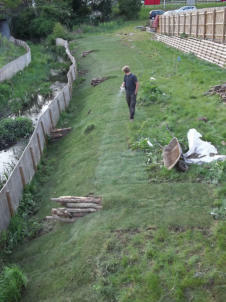 Landscapes which offer a single route in and out for colonising mink are easier to maintain than others which are more complex.